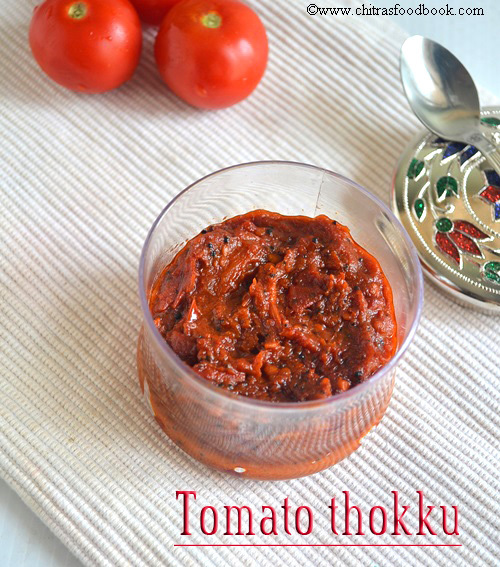 20 Tomato chutney recipes / Collection of tomato chutney varieties. 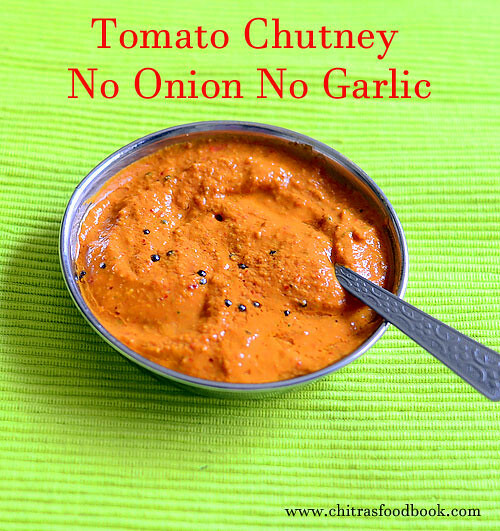 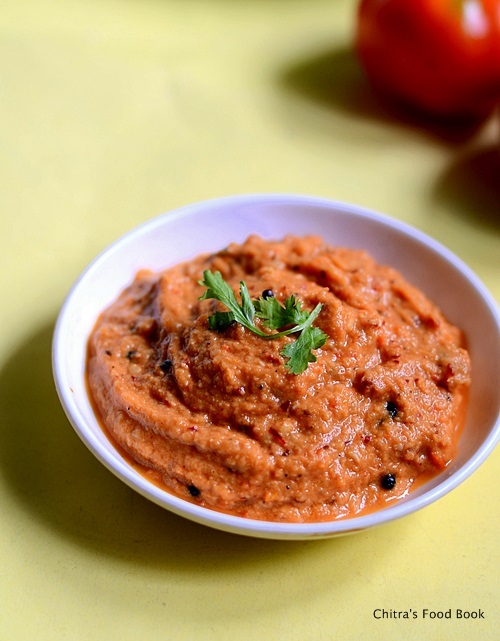 Tomato based chutney is my most favorite among all the chutney recipes I make in my kitchen. 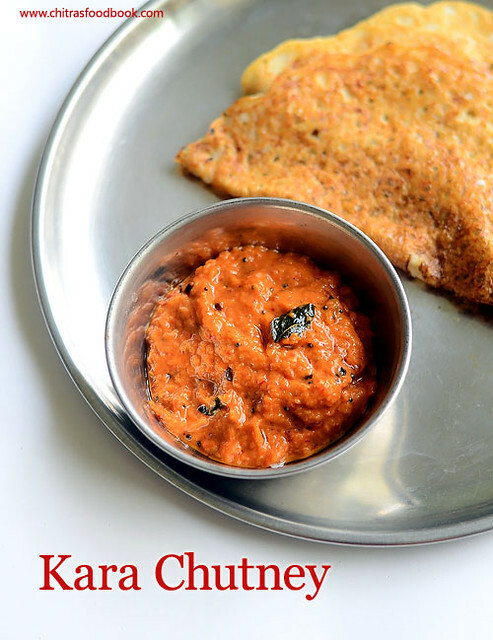 So I love to try varieties of tomato chutney recipe for idli dosa I come across in cookbooks, TV shows, friends and relatives. 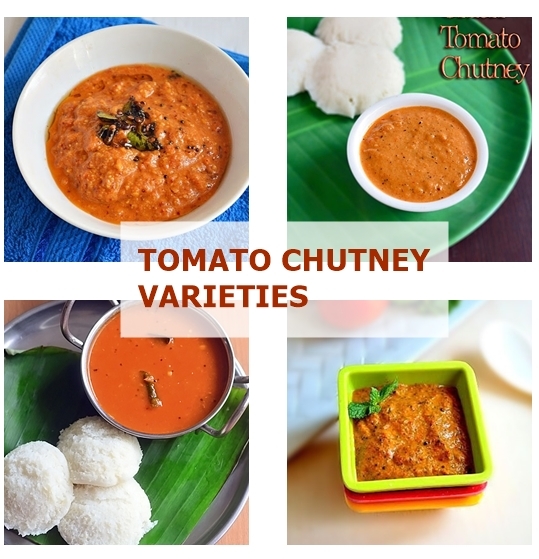 Here I have made a collection of 20 tomato chutney varieties starting from easy tomato chutney recipe to tomato chutney without onion garlic, tomato thokku recipes , green tomato chutney etc. 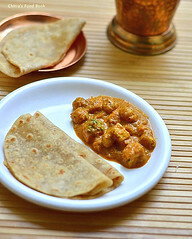 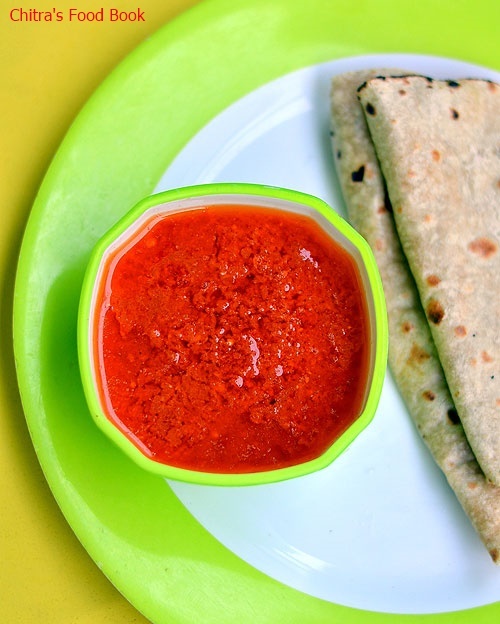 I have also shared a tomato garlic chutney for roti. 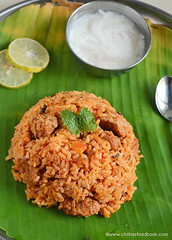 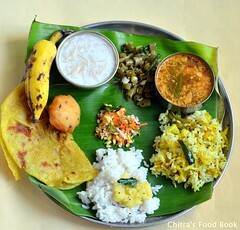 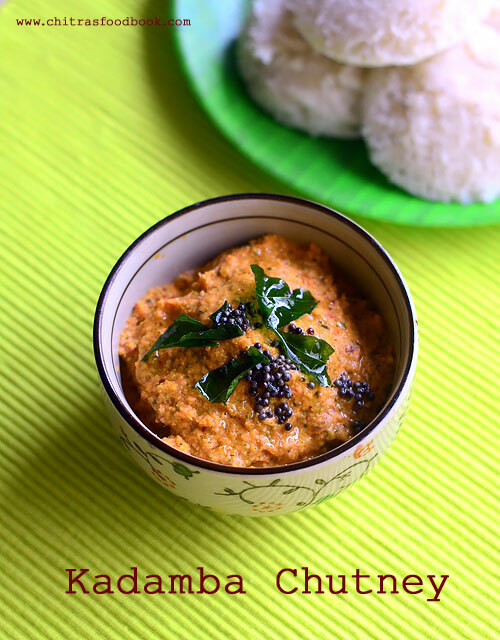 All these recipes tastes great with idli, dosa, paniyaram, pongal and appam. 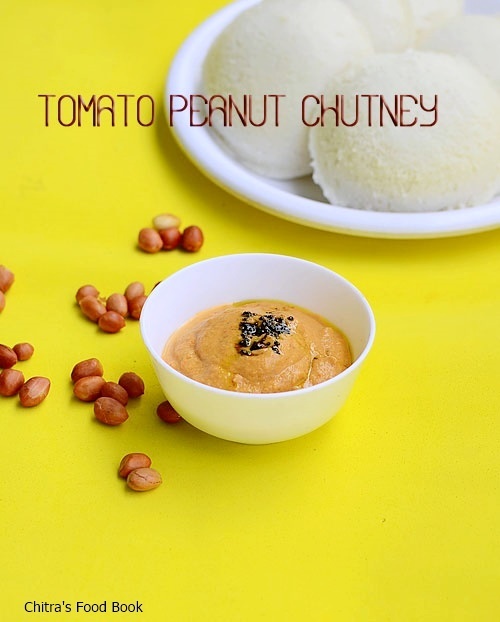 Friends, do check out this collection and try your favorite. 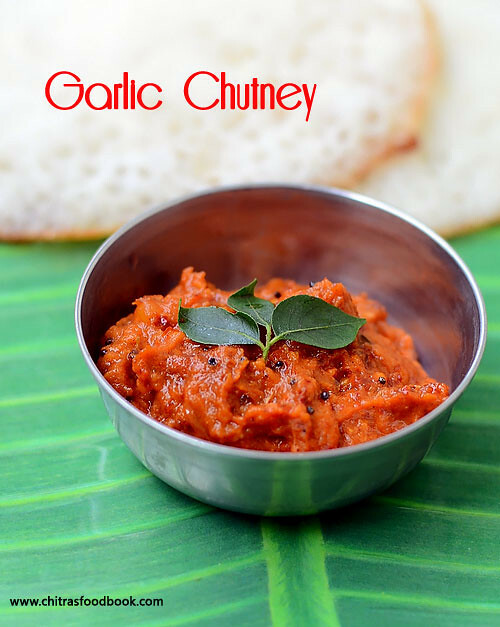 I have also shared a video below for 3 easy tomato chutney varieties. 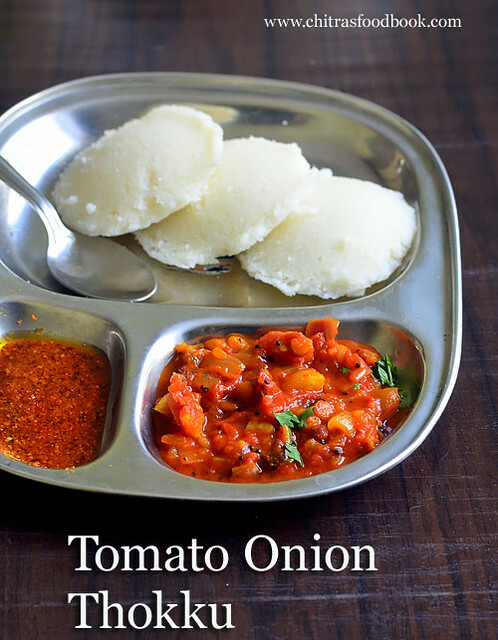 Do watch it. 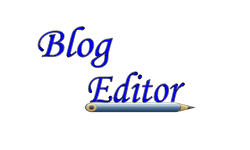 Also don’t forget to share your feedback with me. 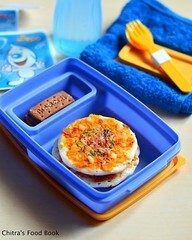 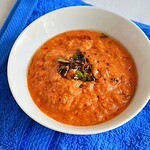 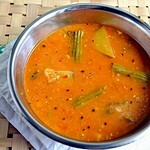 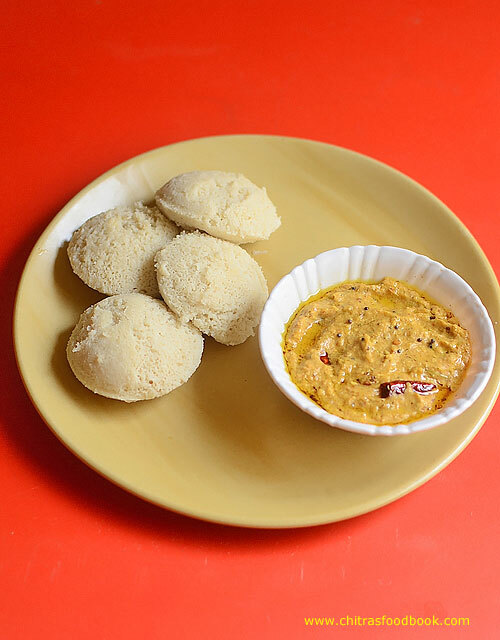 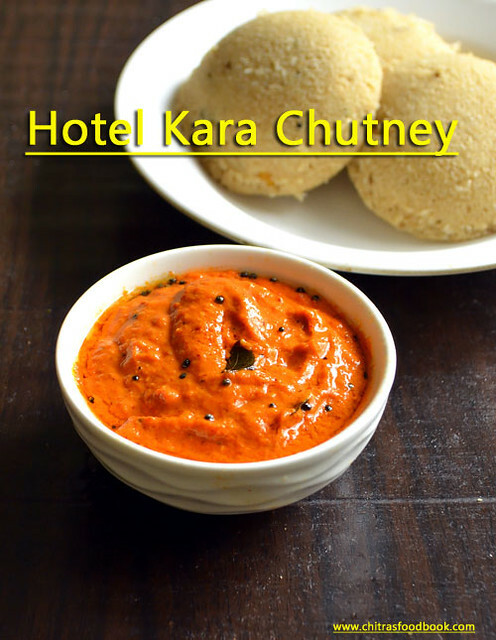 Lets see the list of tomato chutney recipes for idli, dosa below ! 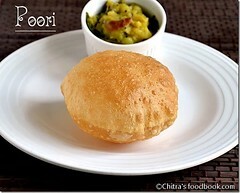 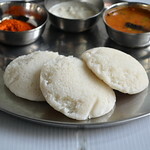 65 chutney recipes for idli , dosa. 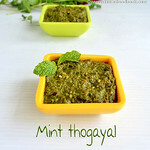 15 chutney recipes/ thogayal for rice. 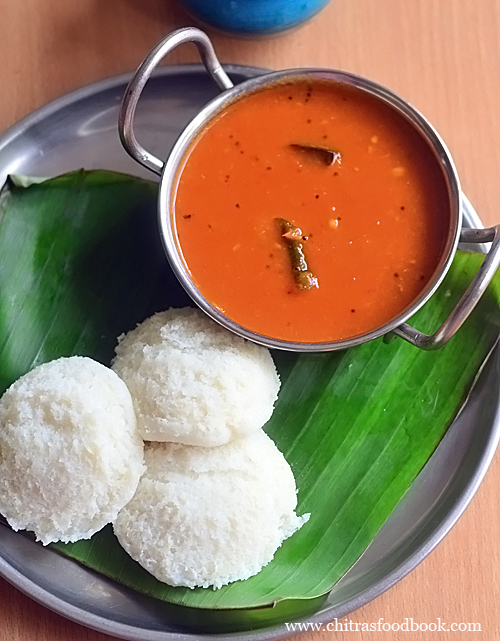 3 different tomato chutney recipes for idli, dosa.